It’s auction week and, like hundreds of other collectors making the bi-annual pilgrimage to Switzerland, you’ve flown into Geneva to see, discuss, handle and ultimately add some of the rarest and most sought-after watches on the market to your personal collection (hopefully, fingers crossed for you). Every year, you’ve been making the same trip, and you leave satisfied, having consumed more fondue in a week than you should in a year, but it’s all feeling a little déjà-vu. 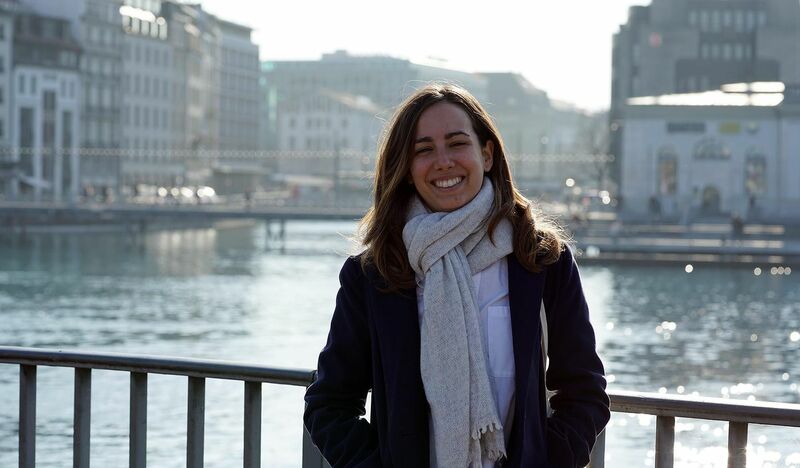 Today, our resident Business Development Manager, and long-time Geneva resident, Diana Ortega, takes you for a tour of the real Geneva – the one she and her colleagues experience all year long, the one concealed behind the city’s famous hotels and luxurious boutiques. 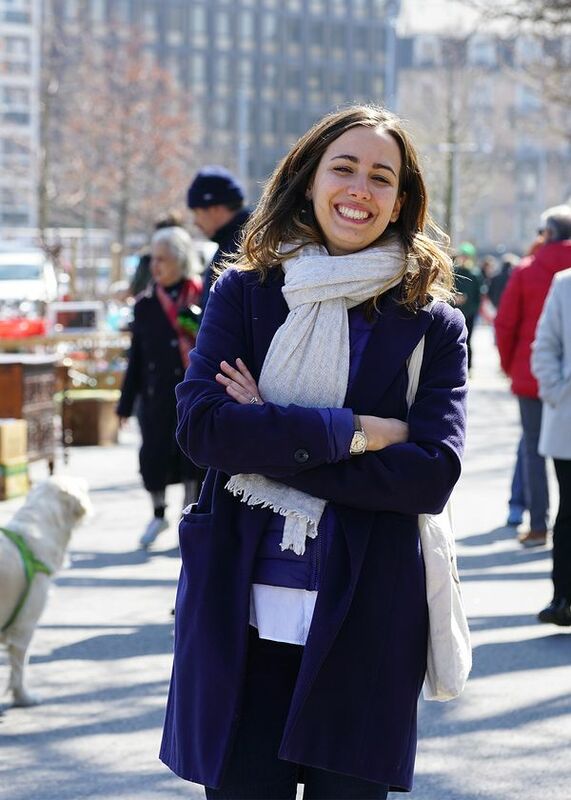 Get ready to know another side of Geneva – you might find out why so many people who, like Ortega, moved here from abroard stick around way longer than planned. Well it’s obvious, isn’t it? The Hotel La Reserve. 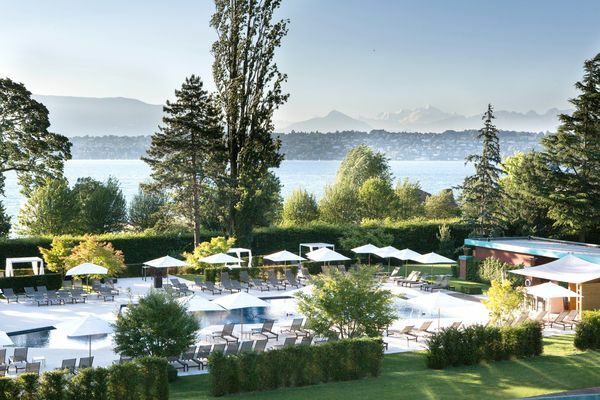 One of the most well-known luxury hotels in Geneva, it is a client-favorite, beloved for its wonderful spa and Michelin-starred restaurants. Oh, and it’s where Phillips plants its tent – literally – during the auction weekend. You’ll never be closer to the world’s most exciting collectible watches ! Most people stop at L’Horloge Fleurie for a selfie or two but I find that the Clock at Passage Malbuisson is a thousand times more charming and authentic. 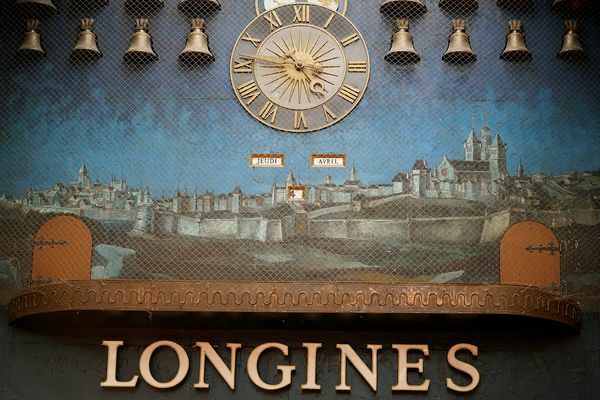 Inspired by the « Escalade », Geneva’s most famous festivity, the clock is composed of 42 beautiful bronze figurines which rigorously march to the hourly chimes made by the clock’s 16 bells. There’s absolutely no sign whatsoever indicating its existence, which is a real travesty. If the old town is the heart of the city, Plainpalais is the brains. With its university campuses, art galleries and up-and-coming restaurants, it’s an intellectual yet easy-going area where you’ll want to hang around on the weekend. Without a doubt my favourite neighbourhood. Plainpalais is certainly no Saint-Ouen, but its humble flea market – open on Wednesdays and Saturdays - has gained notoriety amongst locals thanks to its casual feel and relaxed atmosphere. Look out for the watch stands (rumour has it a Rolex Cosmograph Daytona “Paul Newman Panda” was once found there, or maybe it was just a black and white poster for The Life and Times of Judge Roy Bean) and if you have an eye for antiquities, there’s a couple of stands worth checking out. 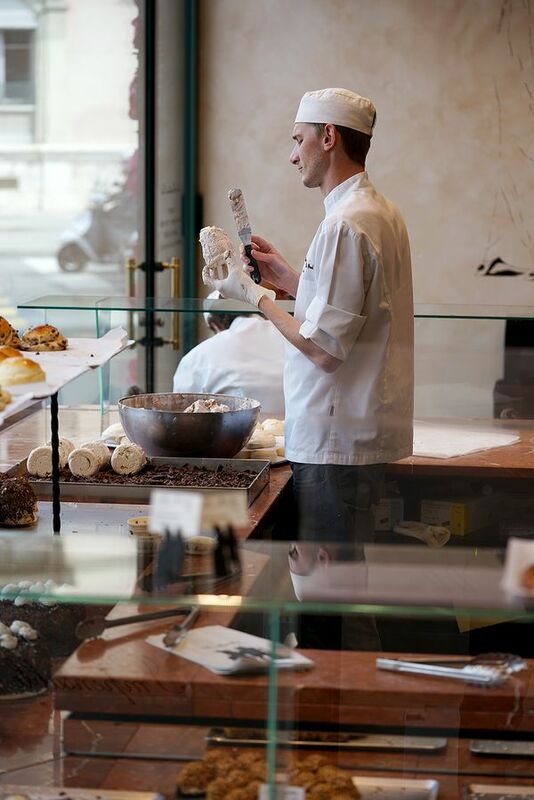 If it rains (which it often does) seek refuge at Les Merveilleux de Fred, a small bakery at the heart of the district, and order their brioche. I promise, you’ve never tasted anything like it. I’m emotional just thinking about it now. I know people who cross the French/Swiss border just to have one! Less than a kilometre away from the flea market, and before you cross the Arve river, head over to the Hans Wilsdorf bridge, a true architectural jewel. Gifted by the Hans Wilsdorf Foundation to the city of Geneva, it was finished in 2012 and sits right in front of the majestic Rolex headquarters. Just another of Mr. Wilsdorf’s posthumous contributions to Geneva’s history and landscape. For the artsy pitstop of the weekend, I definitely recommend checking out the Centre d’Art Contemporain at the Bains District. It is the first ever contemporary art space founded in the French-speaking part of Switzerland, and its temporary exhibitions highlight emerging artists in many different art categories. A big plus, it’s just a few steps from the Patek Philippe’s Museum – which I assume is already on your “must-do” list! To finish off the weekend, I cannot leave without mentioning bohemian-chic Carouge, a former Roman town situated across the river Arve, but for many years now considered part of the Geneva’s walls. It’s well worth spending Sunday morning strolling through its alleys filled with antique shops, artist workshops and sunny terraces. There’s even a charming park honoring Louis Cottier, watchmaker extraordinaire. I know what you’re thinking. Geneva is no foodie capital, but don’t underestimate its rich culinary scene. Here you’ll eat the best fondues in the world, but that’s not all. Geneva is an extremely cosmopolitan city – thanks to the many international organizations that are based here – and the very high demand for international food is being increasingly and satisfyingly met. 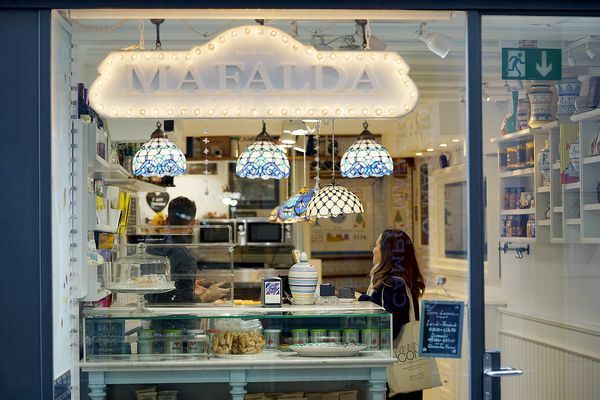 Certainly, Izumi is heavenly (and offers one of the best views of the city), but if you really want to know where our watch specialists’ head down to for lunch every day of the week, check out Mafalda Tavola Calda, a family-owned Sicilian bakery/delicatessen. There’s usually a long queue of suits waiting to order take-away fresh pasta or salads, but they have three charming tables upstairs if you feel like eating indoors. 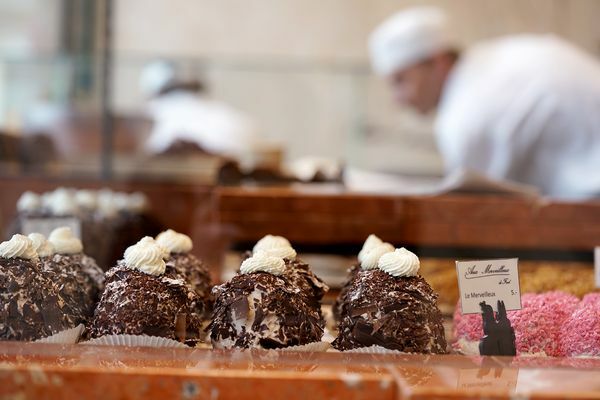 Their expresso is heavenly, and a bite of their Cannoli will transport you back to the Parma Watch Fair. 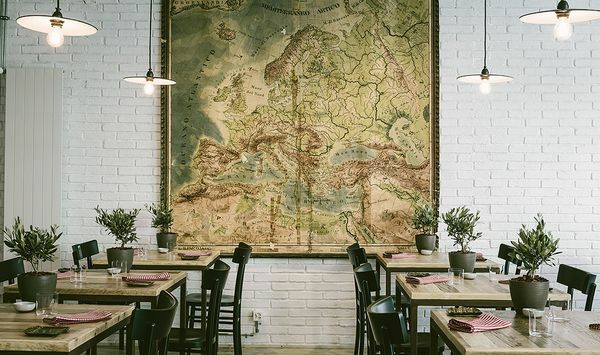 If you’re in the mood for a more “formal” luncheon or dinner, try Osteria della Bottega (in the old town) or Nagomi (in Pâquis) - both testimony that you don’t need luxury dining to have deliciously fine food. The first one is a simple yet classic Tuscan-feel restaurant offering a rich and traditional Italian menu with a modern twist. The second one is a tiny but intimate Japanese sushi place – truly the best sushi in town. For true immersion, ask for a table at the kitchen. Finally, if what you fancy is a casual but traditional Swiss fondue, go to Bain des Pâquis, where the locals come to sunbathe and take a dip at the first decent ray of sunlight. Don’t expect Michelin star service, but it’s one of the most authentic places in the city. If you come during the day, the views are spectacular – plus, the jet d’eau makes for a killer background for a wristshot.